It’s about that time of year when the Christmas decorations come down and life gets a little more back to normal. 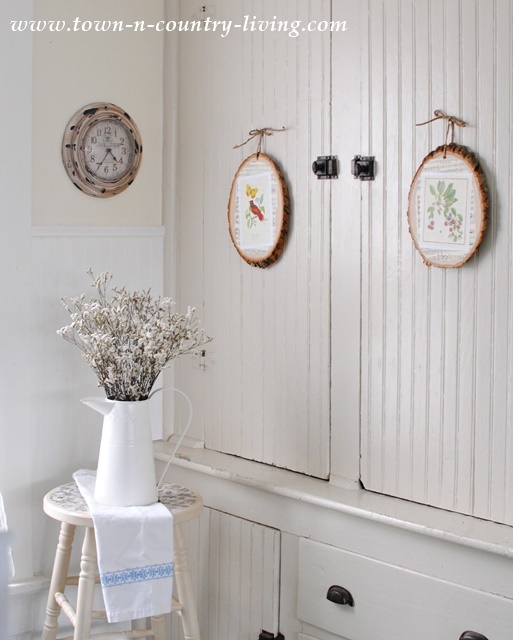 Sometimes the house can look bare when all the garland and ornaments get put away, so I like to have a simple project to decorate the empty spaces. Hi Everyone! 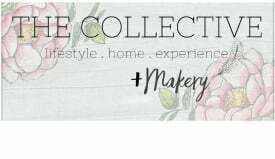 I’m Jennifer at Town and Country Living and today I’m sharing a simple DIY decoupage wood slice art project. This time of year I really miss summer. So I love to bring nature inspired decor into the home. 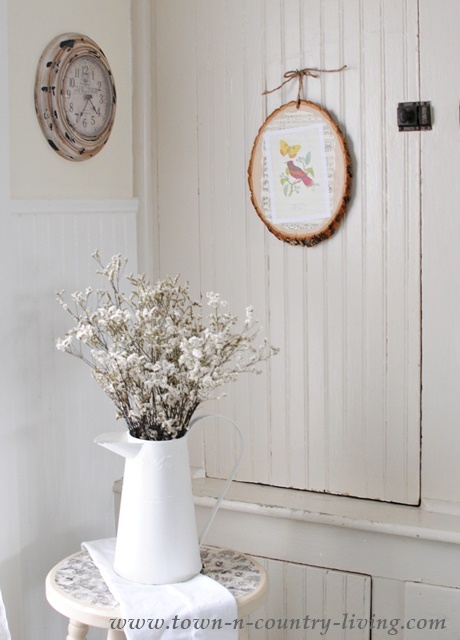 I made 3 of these DIY decoupage wood slice art pieces to hang on the wall or in this case, my kitchen cupboard. 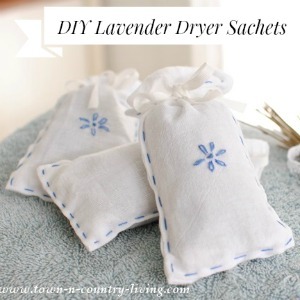 They’re super easy to make and it doesn’t take long at all. 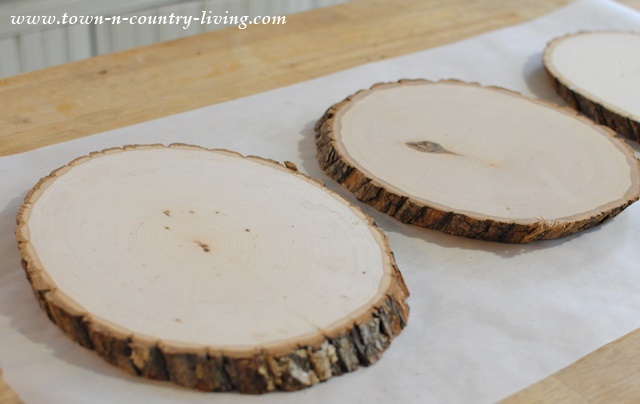 Start with plain wood slices, which you can get at the craft store. 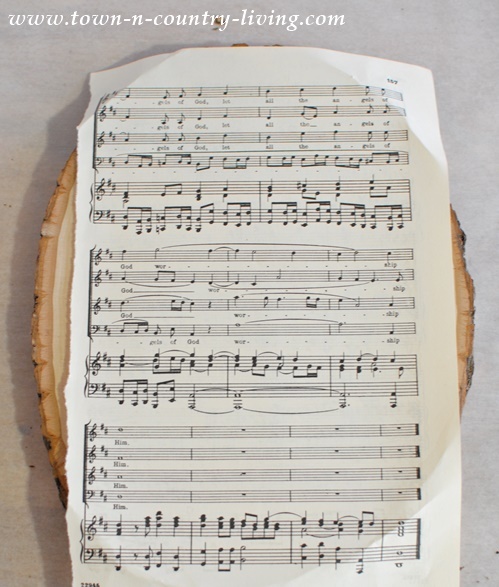 Create the first layer of decoupage … I used sheet music. 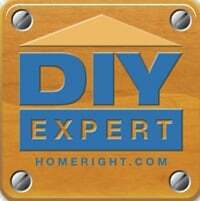 Place the sheet on top of the wood slice and make creases on the paper at the edges of the wood. This is your guide to size the sheet music to the wood slice. 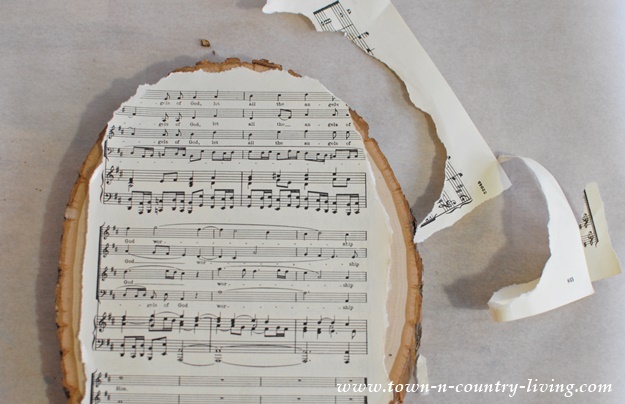 To create jagged edges, carefully tear the sheet music to size with your fingers. It doesn’t need to be perfect so don’t get too picky. 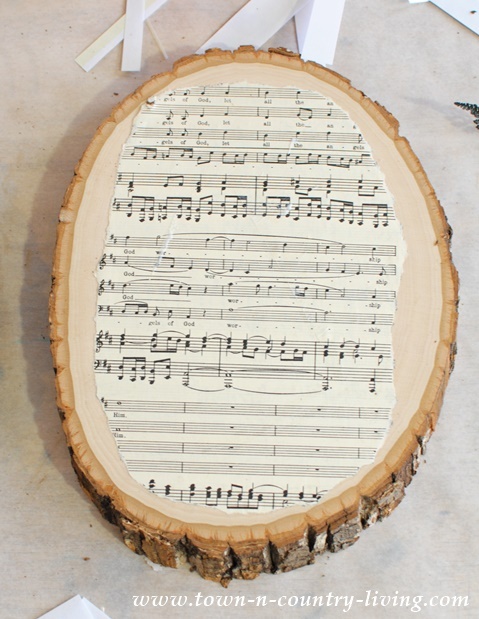 I decided to make the sheet music smaller than the wood slice so more of the wood would show, like a frame. 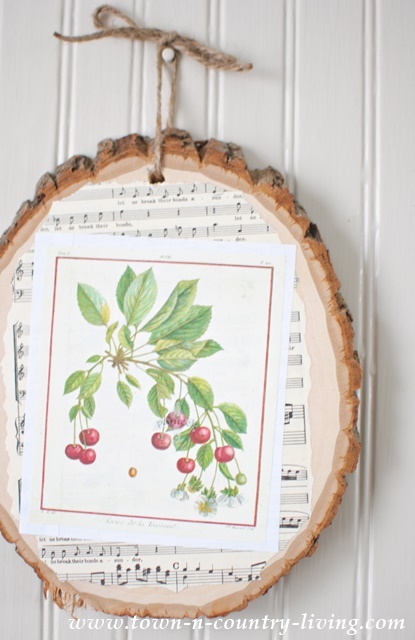 Spread Mod Podge on the back of the sheet music with a small brush or foam brush. Attach the sheet to the wood slice, smoothing out bubbles. You can use your fingers or smooth the paper down with the flat edge of a credit card. Next, add your art print. 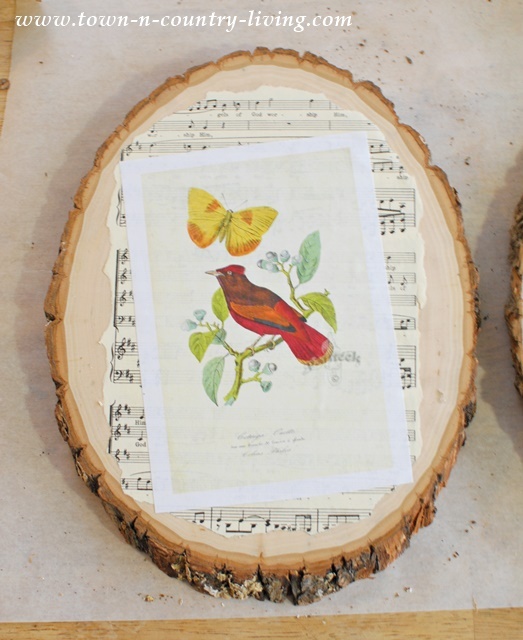 I chose nature prints to decoupage atop the sheet music. I left a white border around the nature prints so they’d stand out better against the sheet music. After gluing it in place, smooth out bubbles with your fingers or the edge of a credit card. 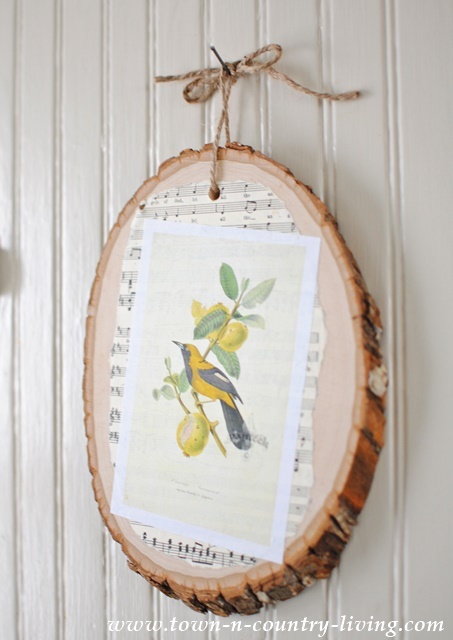 Once the Mod Podge dries, drill a hole near the top of the wood slice, and tie a piece of twine through it. I angled my prints slightly since I didn’t want them to appear too symmetrical. I decided not to add a coat of Mod Podge over the print because I wanted them to have a matte finish. I hung the DIY decoupage wood slice art on the built-in kitchen cupboard. 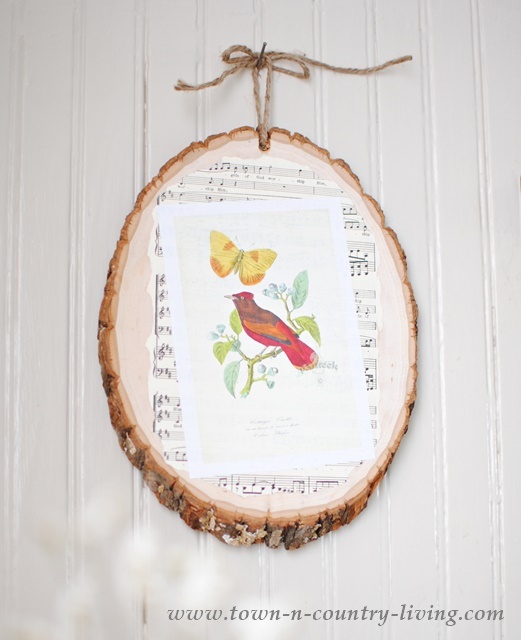 I love the way my DIY decoupage wood slice art work turned out. It adds just the right touch of nature to get through the winter months. That is such a gorgeous craft. 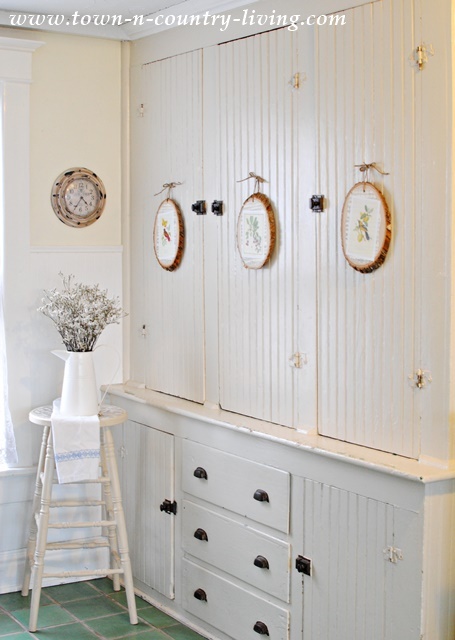 I was just looking at some new blank wall space in my LR that is freshly painted and wondering what I could put there….Great timing! Pinning this too! 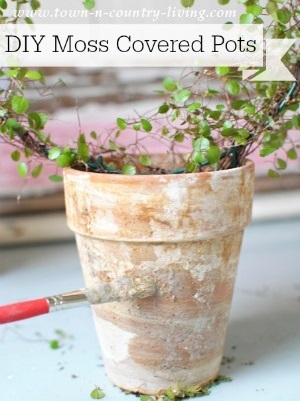 Great craft for winter! 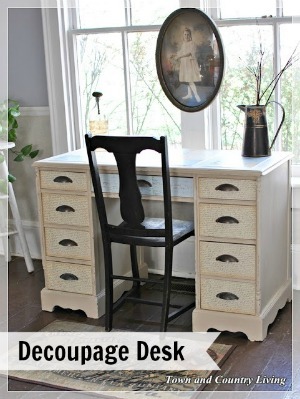 Going to have to think up something fun to decoupage!! !